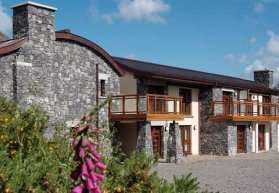 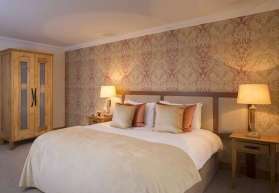 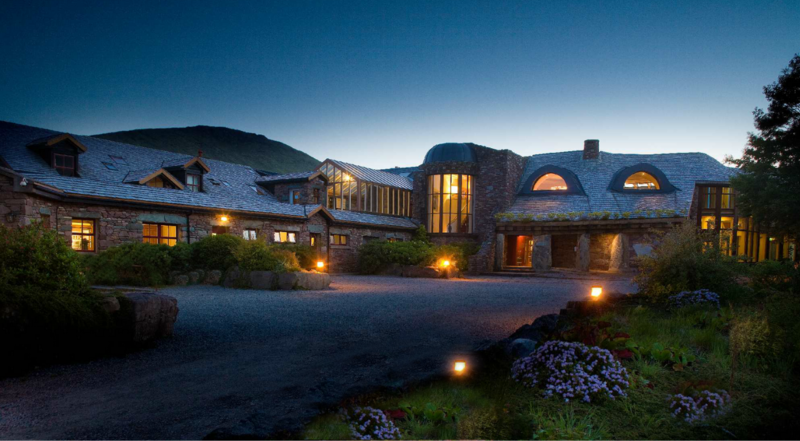 Enjoy short family breaks in Connemara County Galway at Ireland’s Leading Adventure & Spa Resort in a standard family room. 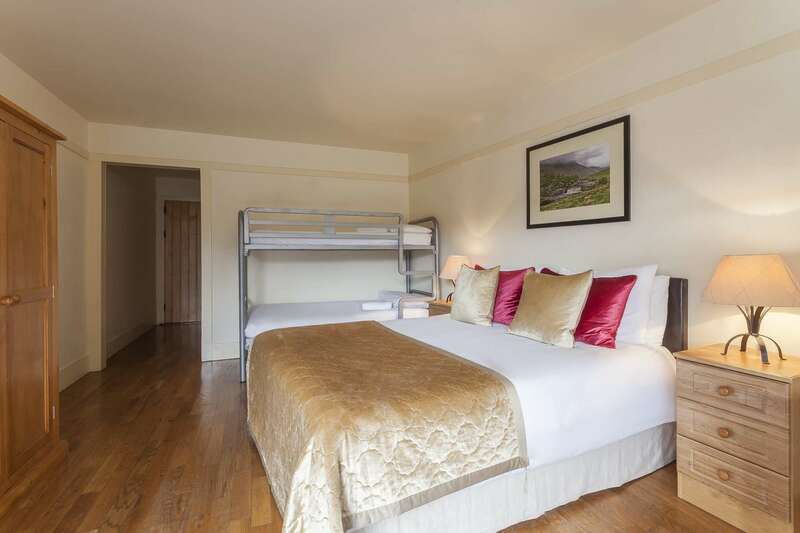 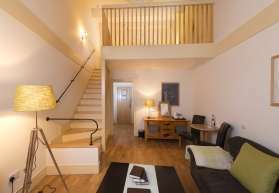 Perfect for 2 adults and 2 children, the family rooms have 1 full-size double bed, and a set of bunk beds for the children (up to 1 more bed can be added for families with up to 4 children). 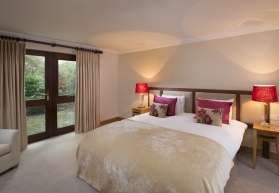 The room’s contemporary décor is complemented with rustic wooden floors and a plush deep shag pile rug. 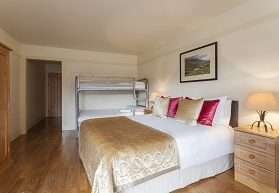 Its en suite bathroom features a stylish tiled floor, and is stocked with organic toiletries made locally in Connemara. 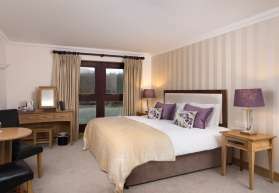 You can take in the spectacular mountain views at the rear of the hotel by gazing out the room’s window.